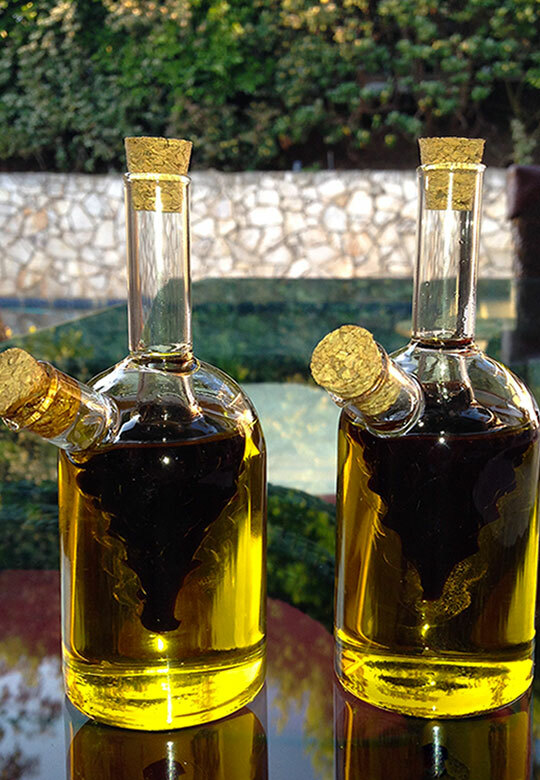 At the Bizoumis home, no dish would be complete without olive oil. 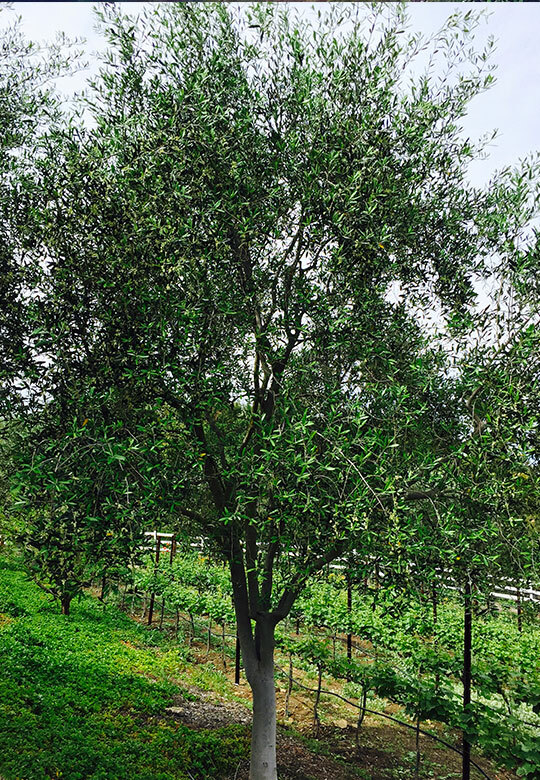 Having 70 trees of mixed varieties of Mediterranean olives on the property, a fresh supply can usually be found. The climate, the care and the hand tending all come together during harvest time. 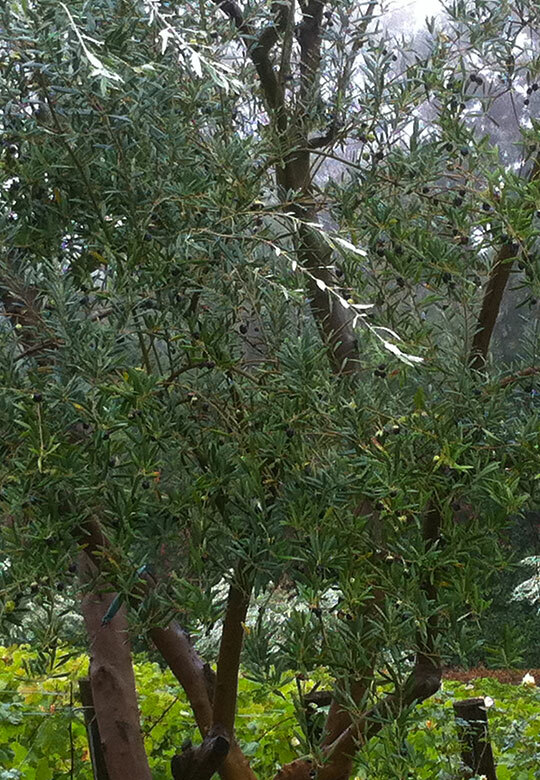 And when that time comes, the olives are cold pressed within six hours of harvest. An olive oil that Athena herself would present as a gift. 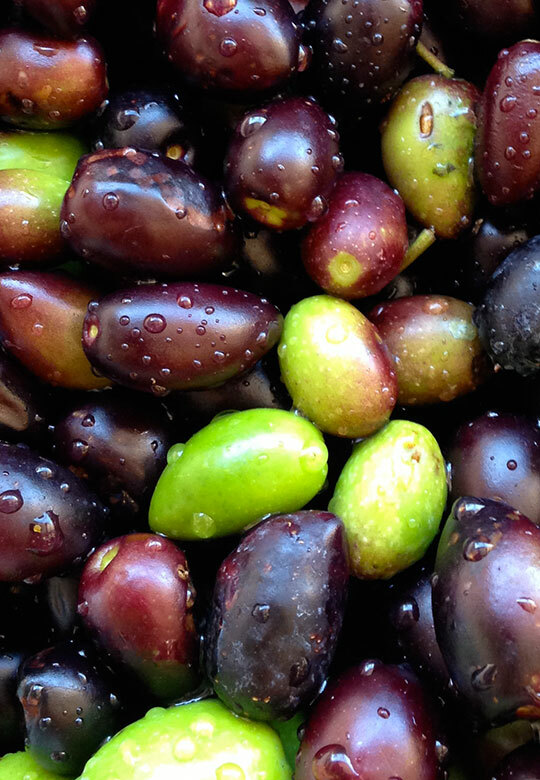 The fresh cold pressed olive oil is perfect for vegetarian dishes and salads. With full body, elegant spiciness and bitterness, and light hints of grass and sweet perfume.